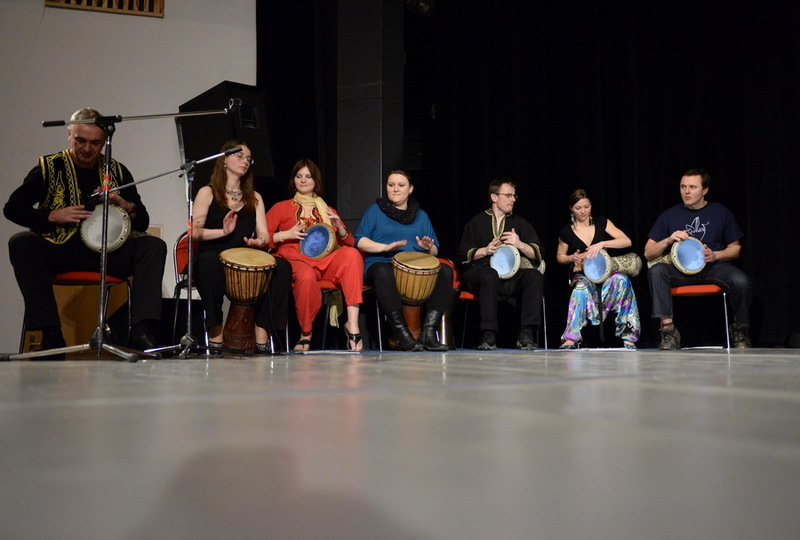 Darbuka classes are being held here since 2011. 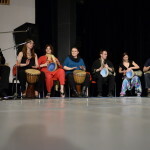 Our teacher is Míra Čipera, founder of the drumming formation Gamar, which performs and plays for belly dancers in the Czech Republic and abroad. 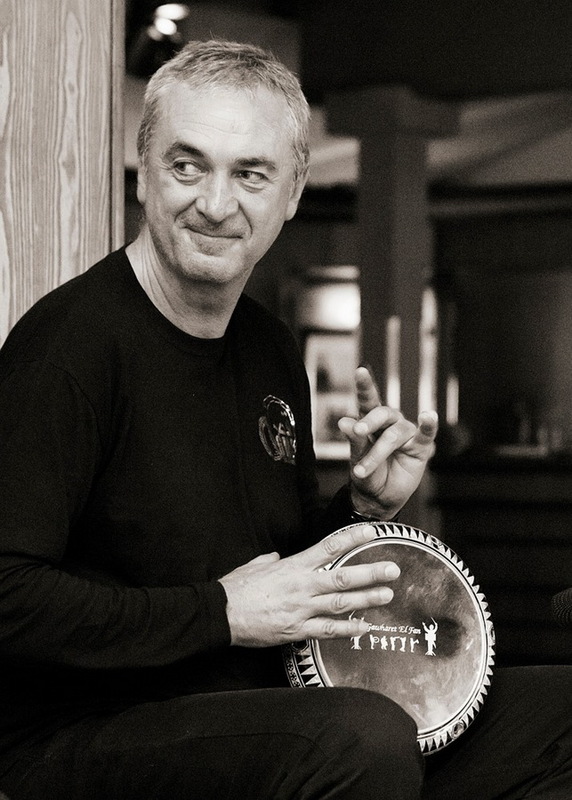 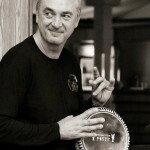 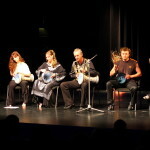 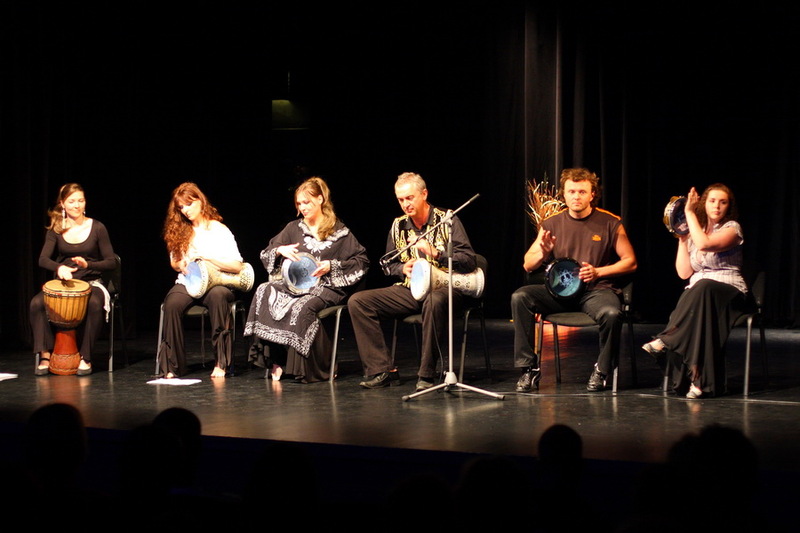 Míra Čipera learned from one of the best Darbuka players, Mr. Ibrahim Abu Hassan, originally from Jordan.